The Men’s Ministry is committed towards reaching, encouraging and leading men to become faithful Disciples of Jesus Christ and Godly Servant Leaders in their homes, churches, communities and work place. Establishing a personal and loving relationship with Jesus Christ. Growing spiritually in their Christian Walk with Jesus Christ. 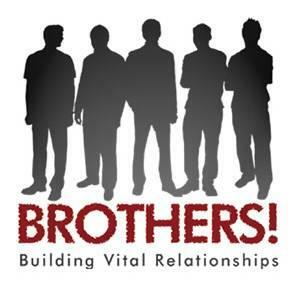 Building accountable relationships with other men in the Church. Becoming powerful witnesses and servant / leaders of Jesus Christ.